Mt. Watatic Reservation - Ashby & Ashburnham, MA - Take a day trip! Mt. Watatic is a lovely place for an afternoon hike that is part of the same range that includes Mt. 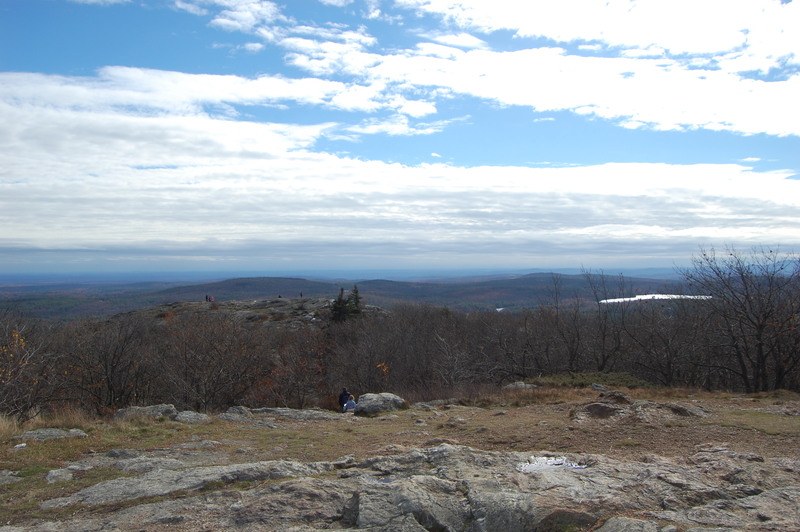 Monadnock in New Hampshire and boasts lovely 360 degree views from it’s summit after a moderate hike. Located just outside Fitchburg to the northwest it offers a lovely view of Central Massachusetts and parts of Southwestern New Hampshire from its windswept summit. If you look in the right place you might also see the remains of a former ski area that used to operate on site. Mt. Watatic would also be a great place to enjoy snowshoeing if there is enough snow on the ground as most of the trails provide a gentle ascent up the mountain. There are no facilities at Mt. Watatic so plan in arriving with everything you need. 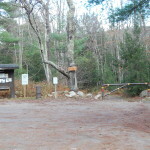 Parking area at Mt. Watatic. Parking is free however the lot is limited and there might not be space on a busy day and I’m not sure if parking is allowed on the road. Mt. 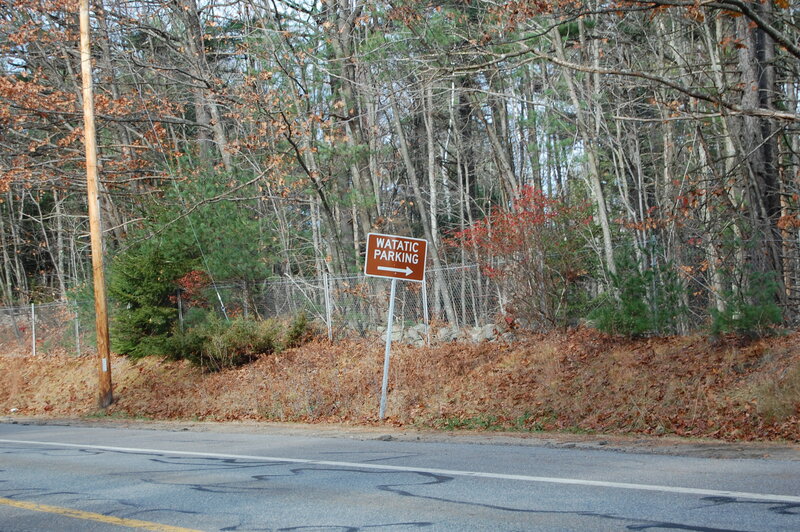 Watatic is located in Ashby and Ashburnham, MA, just outside of Fitchburg. 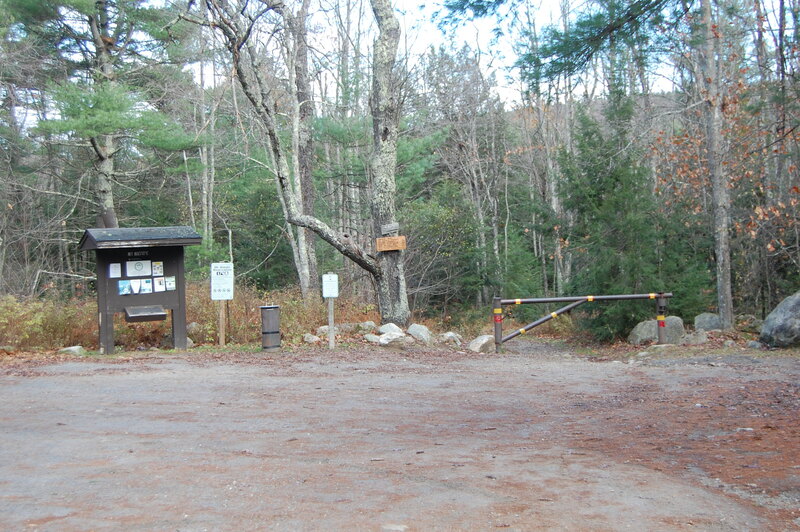 The main parking area for hiking up is right off Route 119 (Rindge State Road) with the nearest major highway being Massachusetts Route 2. From Route 2 exits for either Route 31 north or Route 12 North (to Route 31 north) will get you to Route 119. If you’re using a GPS-enabled device the following address and coordinates should put you near the parking area which is marked from Route 119.